NVIDIA’s new flagship GeForce® RTX 2080 Ti is the most advanced gaming GPU on the planet, driven by the high performance, power-efficient new NVIDIA Turing™ architecture. NVIDIA GeForce RTX opens up a whole new world of possibilities. 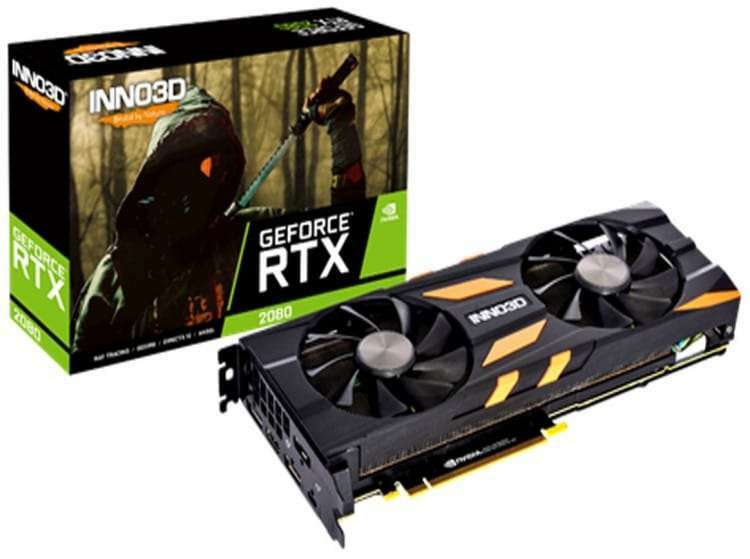 Powered by the NVIDIA Turing architecture and offering next level artificial intelligence, real-time ray tracing and programmable shading – The RTX series offers unparalleled immersion and up to 6x faster performance.